Complex Says: This doesn't even look real. Hydrofoil technology looks like some kind of voodoo. 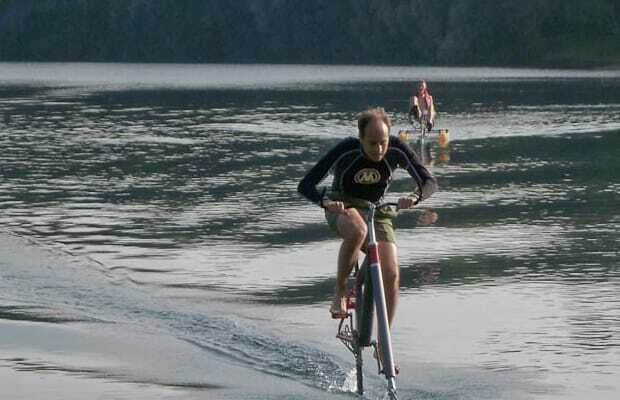 This water bike could be really fun, and it must be a great workout. Just don't stop pedaling or you're sunk. It's the fixed gear of water bikes.